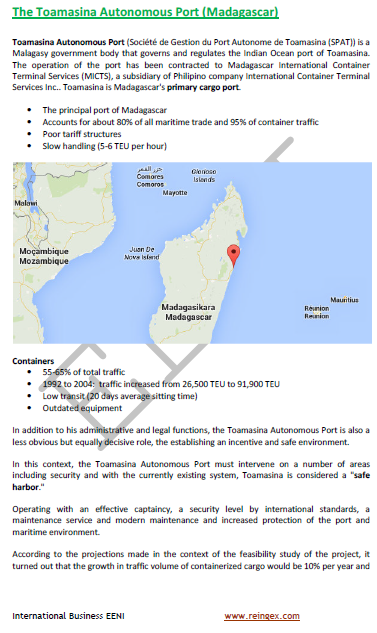 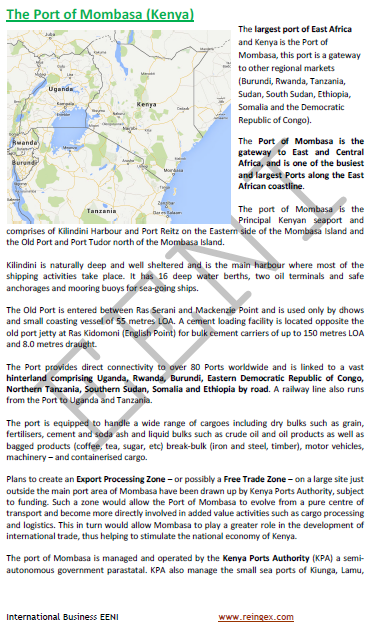 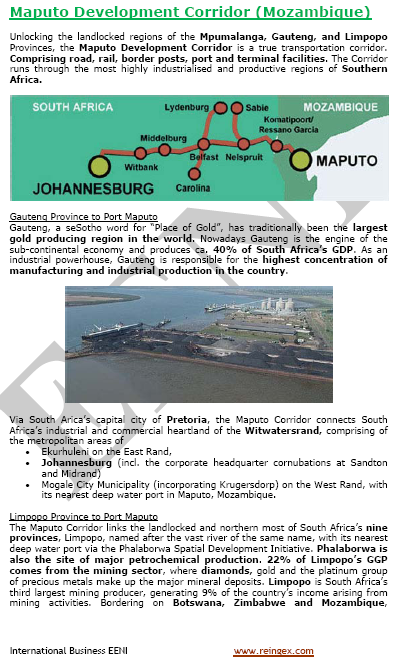 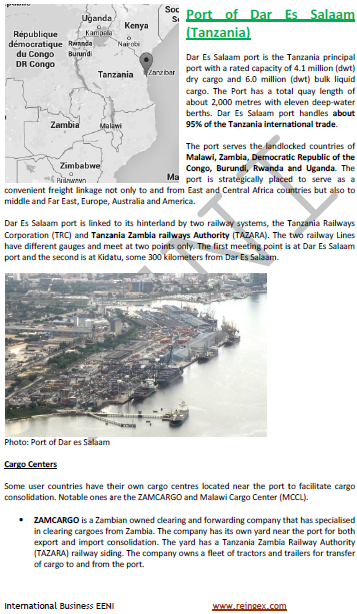 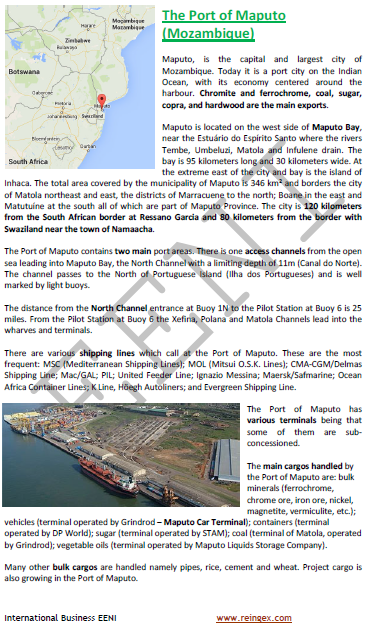 Syllabus of the Online Course (Subject): Ports in East Africa (Mombasa, Maputo, Dar Es Salaam). 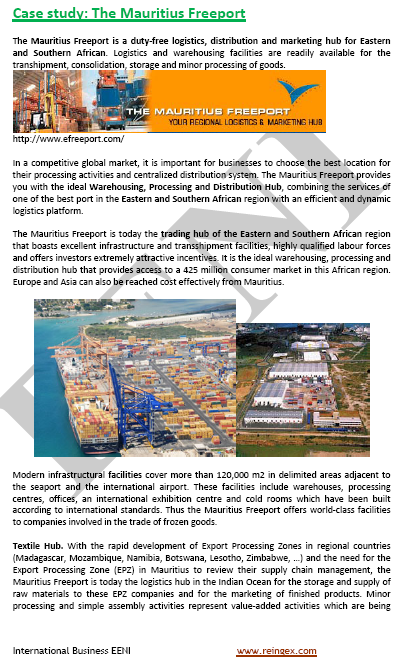 Learning materials in or Ports de l’Afrique de l’Est. 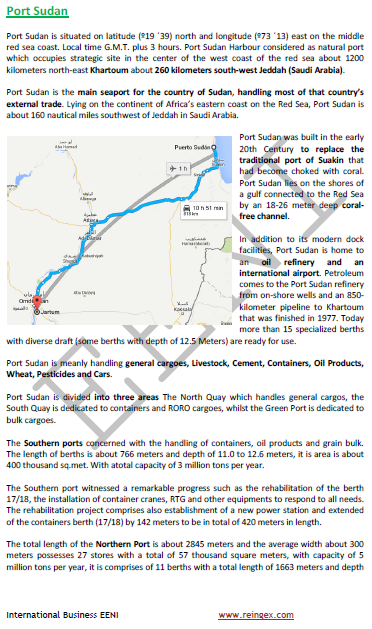 Summaries in Portos da África do Leste Puertos de África del Este. 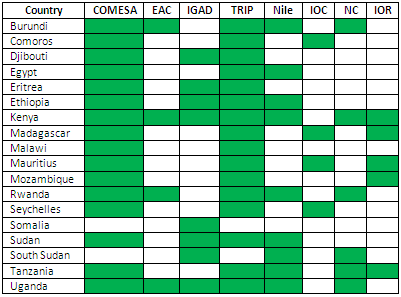 East African Economic Area (African Civilisation). 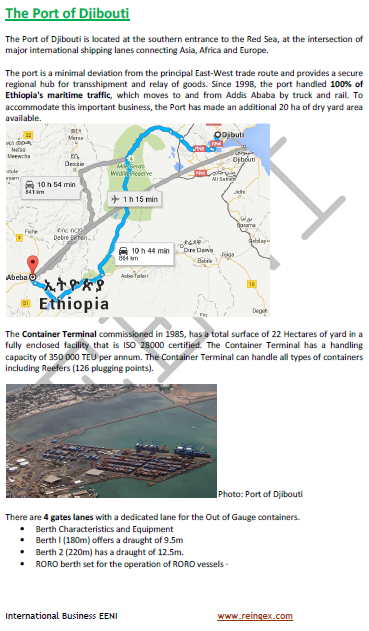 See also: Central African Ports (Burundi, Rwanda).